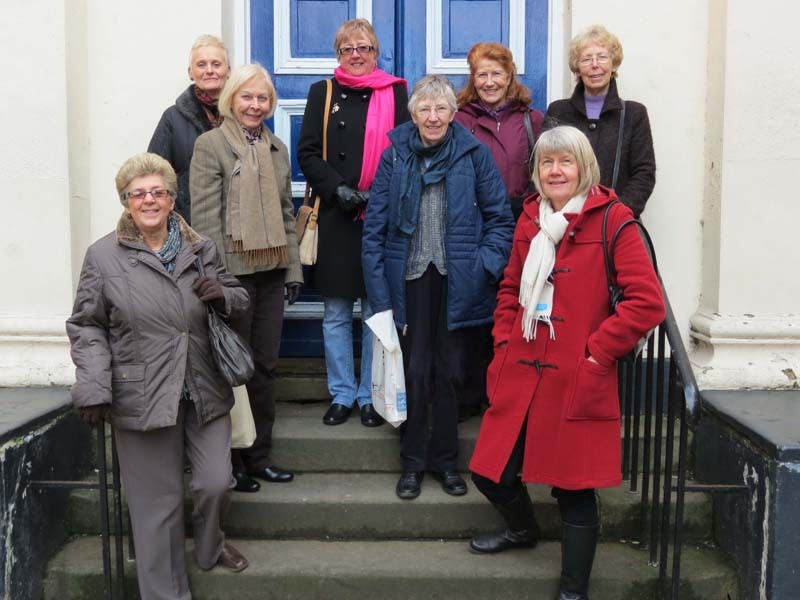 Howden & District U3A meets at 10.30am on the last Thursday monthly (no meeting in December) at The Shire Hall in Howden. The meeting commences with a guest speaker on a topic of general interest, listed below. Refreshments follow, offering an opportunity for socializing with other members and a chance to find out about interest groups and other activities. A charge of £1.50 made to cover costs for members and non-members, who are welcome to come along to a meeting to see what we are about. Further details can be obtained using the Messaging Service on the CONTACT page.